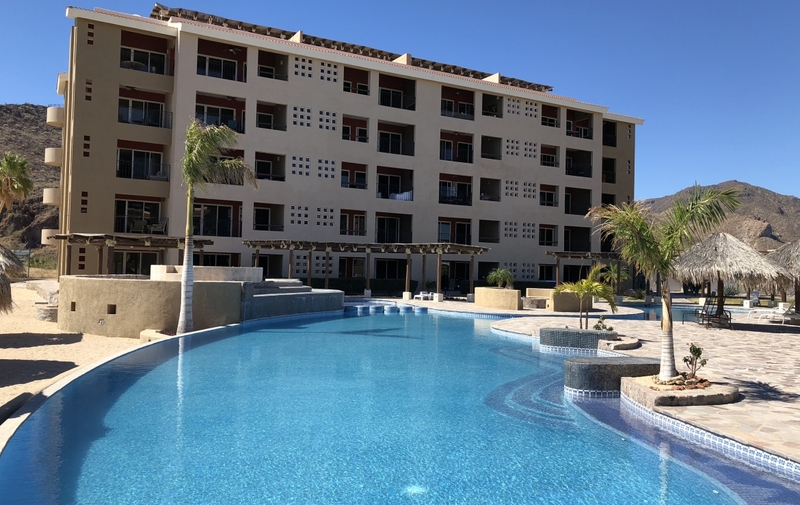 This development is located in the beautiful area of Nopolo next to The Loreto Bay Resort inside of a 28 unit complex. 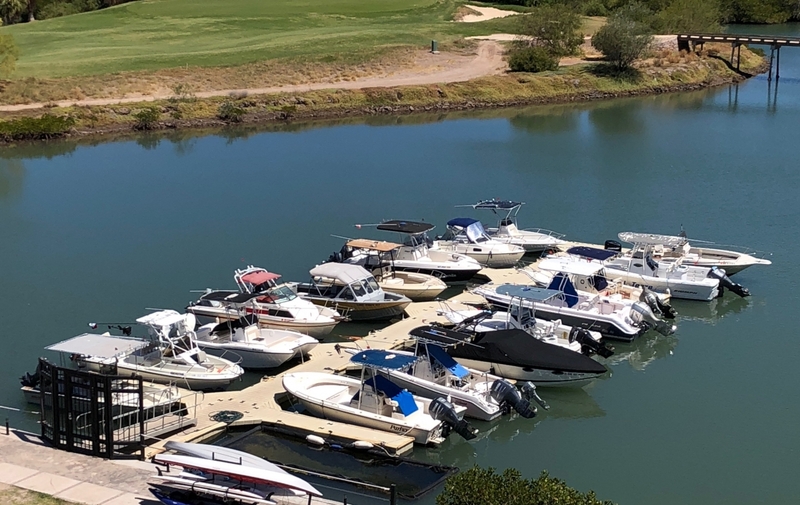 There is a large swimming pool, jacuzzi, two fire pits, large BBQ area and a private beach. 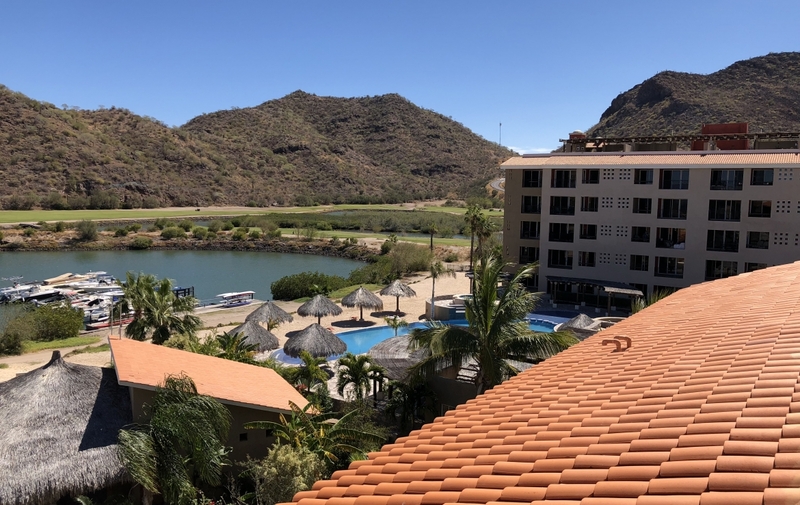 The complex is located right next to the picturesque Loreto Bay Marina. 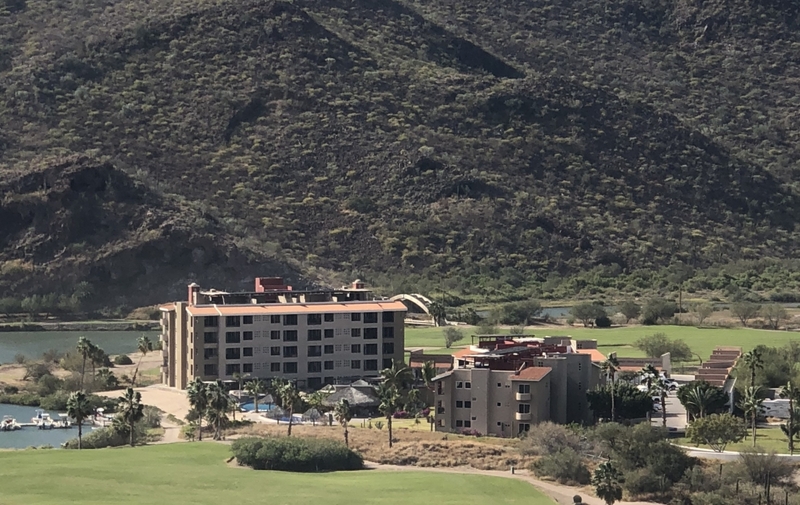 There is 24/7 security and amazing views of the Loreto Bay golf course, the Sierra de la Giganta Mountains, and the Sea of Cortez. The interiors are brimming with charm, with wood beamed ceilings, arched doorways and customizable kitchens. The purchase price will secure your unit while it is finished being built, allowing you to pick your own countertops and other finishes. Please inquire about what options you have to choose from when picking your finishes. The developer conveniently lives on site so the process to complete your dream unit is very simple. The first phase of this complex has already sold out, while this particular unit is part of Phase Two, which only has six other units left. The remaining available units range in size (from one to three bedrooms), as well as in price. There is a proposed third phase that will begin sometime in 2019. These units can come fully furnished or vacant. 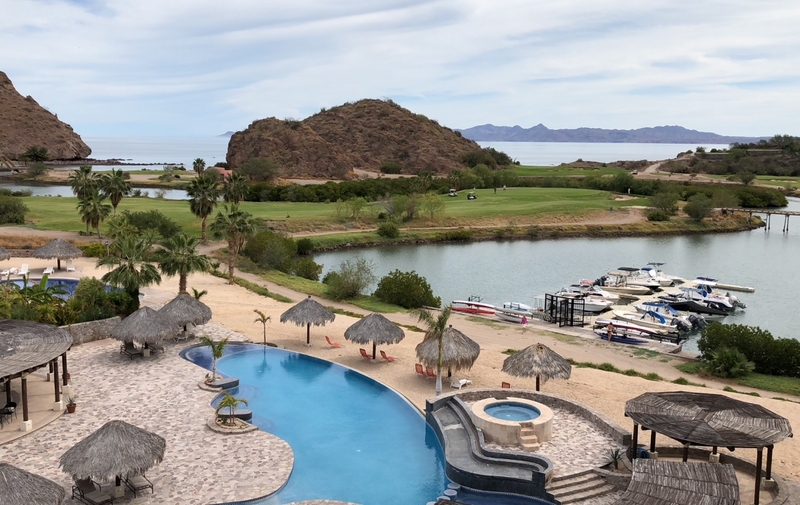 These Loreto Bay condos are a must-see. Ready to take a tour? 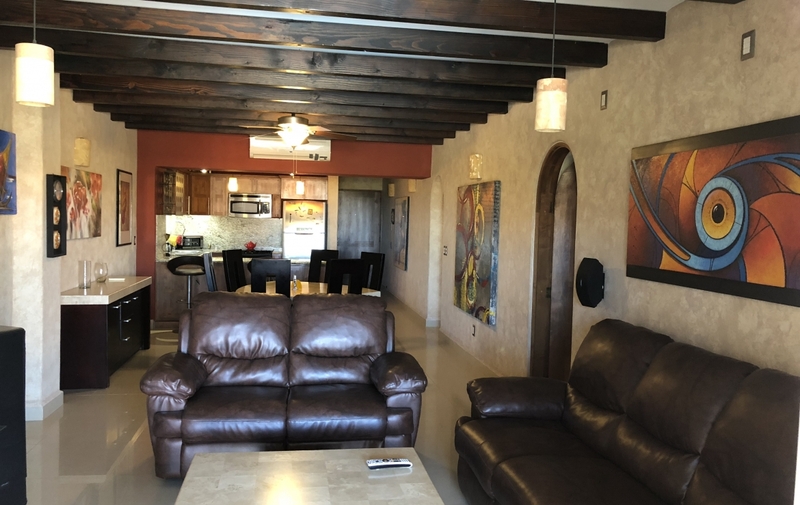 Located in downtown Loreto, Outpost Realty is a full-service, dedicated team of real estate professionals including myself Jay and my amazing team of knowledgeable agents. Our team works 7 days a week and are experts in the transfer process, as well as the bank trusts. Get in touch with me today and I’d love to walk you through this fantastic property before it’s gone! Call us at Outpost Realty at 949-836-0073 / 613-113-8218 or email me, Jay, at [email protected].